Spoleczna Akademia Nauk (SAN) in Lodz is one oft he oldest and biggest private universities in Poland. In 2016, 25 years have passed since its founding. SAN is a nationwide university. SAN conducts first and second cycle studies, doctoral seminars, postgraduate and MBA studies. Offers sduction in over 20 various fields. One of advantages of the university is close cooperation with Clark University (USA), thanks to which students can – in parallel to Polish studies – obtain an American diploma. The main campuses of the University are located in Warsaw, Łódź, Kraków and London. SAN has many years of experience in implementing and managing of the projects co-financed by the European Union. SAN is the founder of the Adult Education Center, which offers training and courses addressed to people who want to participate in the lifelong learning process. Lebenshilfen Soziale Dienste GmbH is a non-profit organisation which accompanies and supports people with disabilities according to the principal “Live like everyone else”. Its aim is to provide opportunities for people with disabilities to build a self-determined and fulfilled life amongst the society. Thus Lebenshilfe offers various services for people with disabilities and their families, e.g. : early childhood intervention, school and kindergarten assistance, family support (relief service), living and housing (full-time, part-time, community integrated, residential homes for elderly people with disabilities), working and daytime offers (workshops, integrated enterprises, day-care centres, support in vocational education,…), counselling and advice centre. Presently, about 1200 people with disabilities and their families benefit from the services of Lebenshilfe and approximately 800 employees and 100 volunteers work for it. It has more than 50 years of experience in working with people with disabilities and their families. Additionally Lebenshilfen is an expert in inclusive adult education, conception of curricula and handbooks, and has deep knowledge in European project cooperation and networking. EDUcentrum is a non-profit organisation that strives to support innovative forms and methods of education, employability and entrepreneurship based on cross-sectoral cooperation. Our team consist of experienced educational experts, project managers and researchers who strongly believe that changing traditional perspectives on education and labour market is the key to impact our living and working environment. 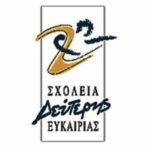 Kalamata Second Chance School is a public adult education school of two academic years’ duration. A certificate equivalent to secondary school diploma is provided after successful attendance. It is a European programme within the framework of the fight against social exclusion. Its aim is to offer adults opportunities to enter again the education and training system, form a positive attitude towards learning, acquire basic knowledge and skills, enhance their personality and finally, facilitate the access to labour market. 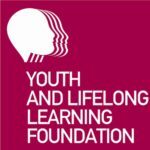 Youth and Lifelong Learning Foundation is a non-profit, public benefit institution, which is supervised by the Greek Ministry of Education, Research and Religious Affairs but also directly related to it as a provider and as contractor of the projects and programmes the Ministry assigns to the Foundation. Its mission is to implement lifelong learning programmes/projects, implement youth programmes/projects, emphasizing youth innovation, mobility, transitions and career growth and also manage all issues regarding student care services, catering and accommodation facilities (educational welfare). Our mission is economic independence through entrepreneurship, intrapreneurship and education. We develop and implement training programmes for individuals to become entrepreneurial. We believe this is key to their economic independence. Everybody at BTF is an experienced entrepreneur or social entrepreneur. 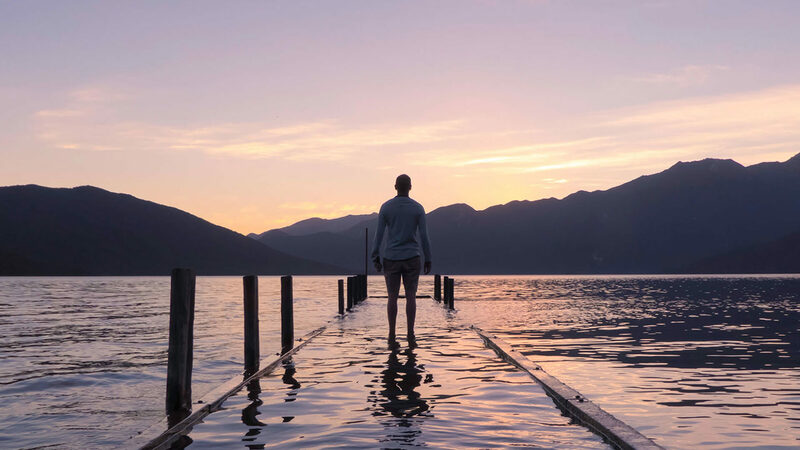 Therefore, we apply our experience and research into a range of programmes that include: Leadership & QEAS (qualities, experiences, attitudes and skills); Start-ups; Business growth; English for Entrepreneurs. Our belief is that economic independence will be achieved through making business work better and for more people. 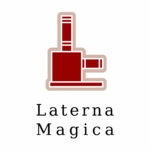 Laterna Magica was established to create demanding and unique cultural and educational projects in Hungary and abroad as well. We give a helping hand to cultural and educational institutions to achieve their goals more effectively and efficiently. We give a full service that includes the writing of the application, the organization, the implementation, the PR and the dissemination of the results. We have a wide range of contacts in the Hungarian educational and professional organizations. Our experts have more than 15 years of experience in the field of education (curriculum development, pedagogical consultancy and public-education administration). We gladly join any initiation that is eager to spread the common heritage in a fresh and creative way.